The Obama administration has given a green light to the Department of Homeland Security to hire up to 1,000 new cyber experts over the next three years, the first major personnel move to fulfill its vow to bolster security of the nation’s computer networks. The announcement follows a wave of cyber attacks on federal agencies, including a July assault that knocked government Web sites off the Internet and earlier intrusions into the country’s electrical grid. 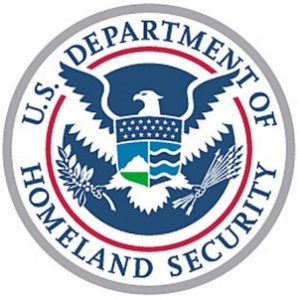 DHS Secretary Janet Napolitano, who made the announcement on Thursday, said the hiring plan reflects the Obama administration’s commitment to improving cyber security. At the same time, however, it underscores the administration’s ongoing struggle to better organize and manage the country’s vulnerable digital defense. President Barack Obama vowed in February to tackle cyber issues, but still has not named a cyber coordinator, a job that experts say will be difficult to fill. Napolitano said the department does not anticipate filling all 1,000 positions, which will include cyber analysts, developers and engineers who can detect, investigate and deter cyber attacks. The secretary’s announcement marked the start of National Cybersecurity Awareness Month, which reflects the White House goal to draw more public attention to the need for everyday computer users to exercise more diligence in protecting their online security.